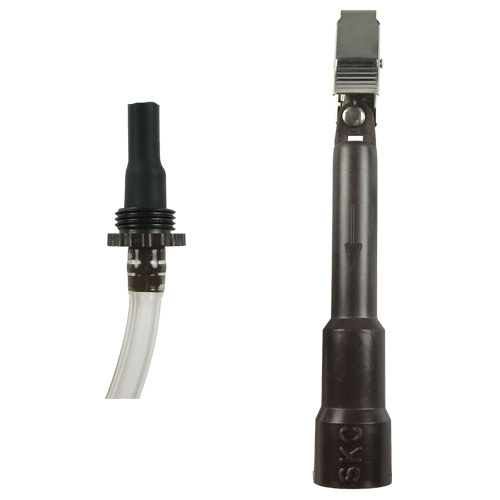 SKC offer a range of gas and vapour sampling accessories to complement the range of air sampling pumps. Note that the Universal series of air sampling pumps have an internal adjustment (regulator) for low flow sampling. 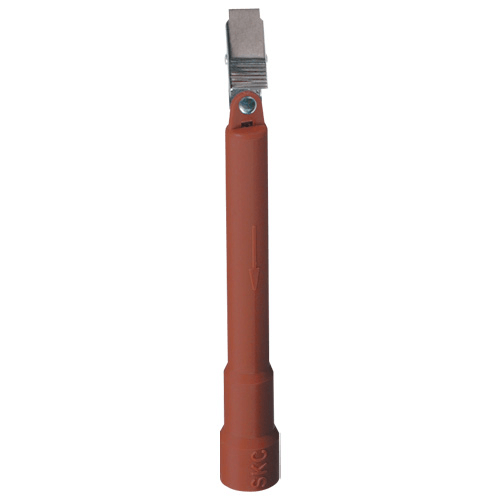 For the Universal pumps the relevant Adjustable/Non-Adjustable Low Flow Tube Holders and Tube Covers are purchased as required. 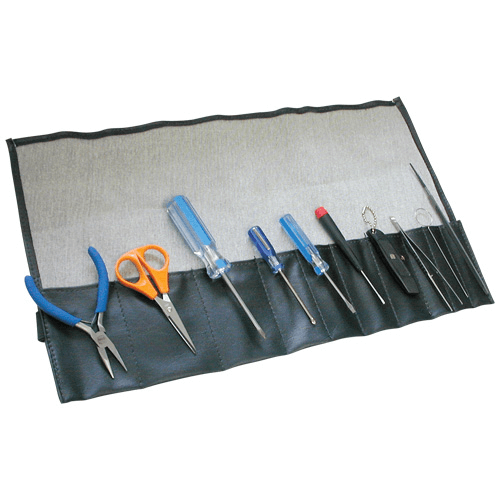 This kit includes an All-in-One Adjustable Tube Holder and a Protective Tube Cover Type A. 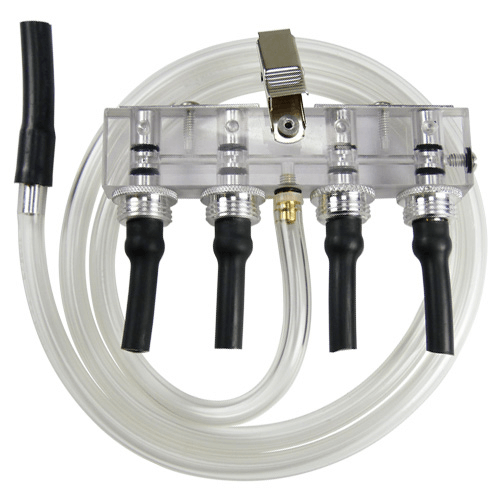 This kit includes an Adjustable Low Flow Single Tube Holder, Constant Pressure Controller (CPC) and Protective Tube Cover Type A. A CPC is a device which allows a sampling pump to operate at low flow rates and with the optional adjustable low flow tube holders. 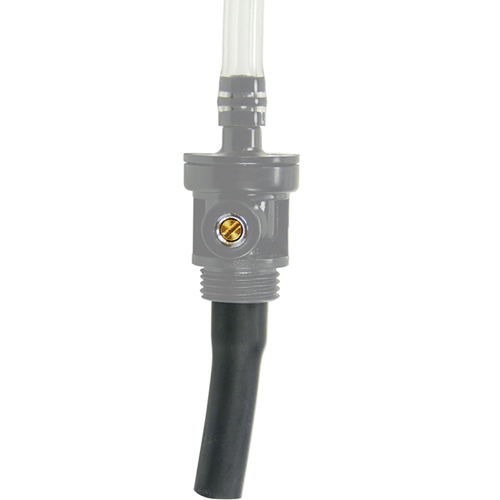 The CPC is placed inline between the adjustable low flow tube holder and the pump inlet, and regulates the specific amount of pressure to be maintained across the needle valve(s) on the supply (pressure) end of the sampling train. 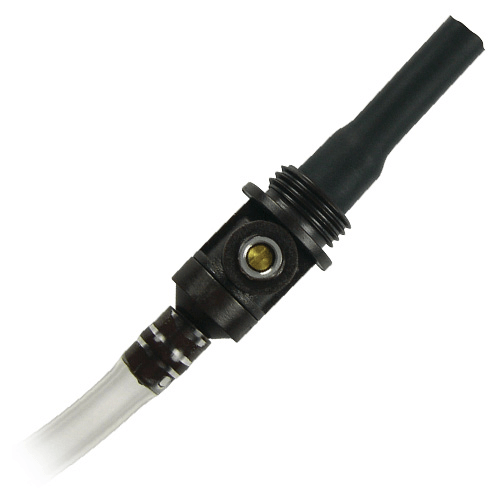 During sampling a valve inside the CPC opens and pulls additional air into the train on the pump (vacuum) end of the CPC as needed, to maintain the CPC-specified pressure across the needle valve(s). 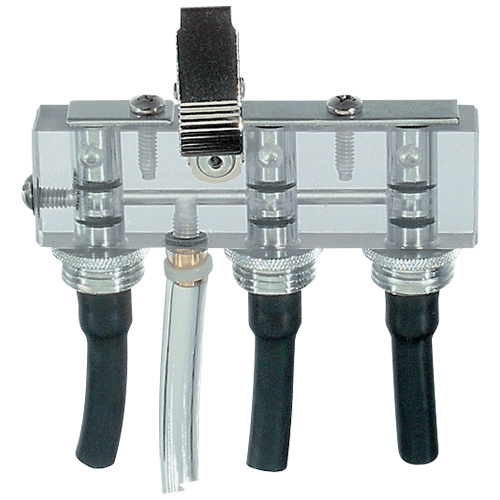 Note that the All-in-One low flow tube holder (224-27) is available which combines a CPC with a single low flow adjustable tube holder. These products enable a sampling pump to be used with up to 4 sorbent tubes at the same time, either the same tube type running at different flow rates, or with different tubes running at the same or different flow rates. 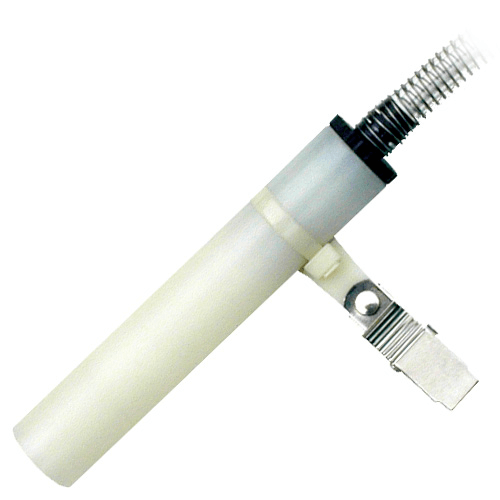 Note that when using a single tube with the Pocket Pump the Non-Adjustable Low Flow Tube Holder is used. These protect the ends of the tube for storage and transit. The appropriate tube cover must be selected by matching the Tube Cover type in the Sorbent Tube Selection Charts. 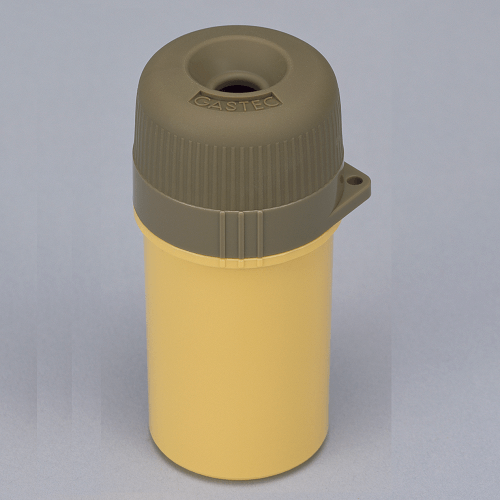 Note that tube covers Types A to D are for use with SKC Adjustable Low Flow Tube Holders only. Collar clips are attached for convenience. 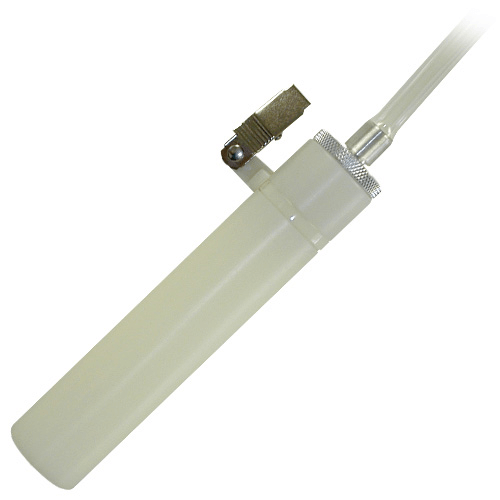 * OSHA Versatile Sampler (OVS) tubes are typically used at a flow rate of 1 L/min provided by a personal sample pump. 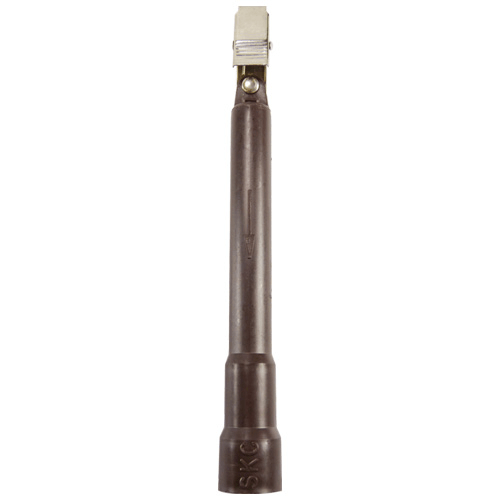 The special OVS tube holder is designed to accommodate the 13 mm diameter of SKC OVS tubes, provide a convenient clip to attach the tube in the breathing zone, and protect the tube during sampling. Includes 0.9 m (3ft) of tubing. 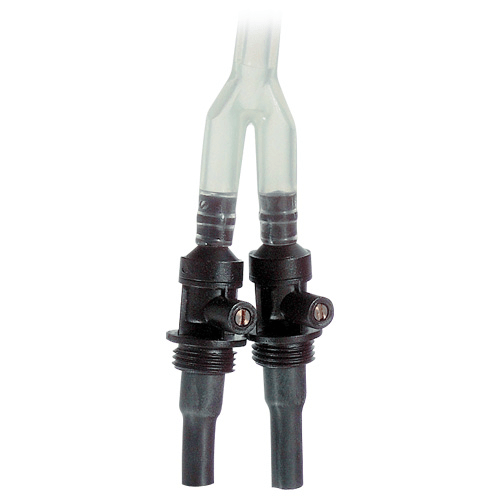 ** Low-volume PUF tubes are typically used at a flow rate of 1 to 5 L/min provided by a personal sample pump. 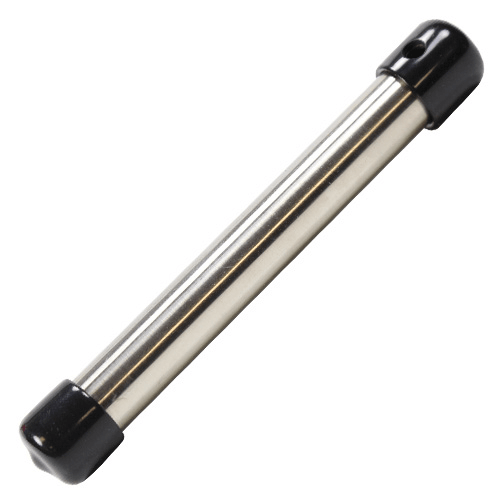 Therefore, a special tube holder is used in place of an adjustable low flow holder that only allows flows to 500 ml/min. 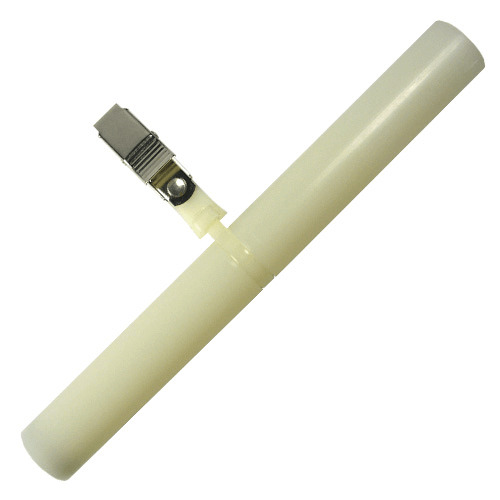 The low-volume PUF tube holder is also specially designed to accommodate the large 22 mm diameter and long 100 mm length of SKC low-volume PUF tubes. 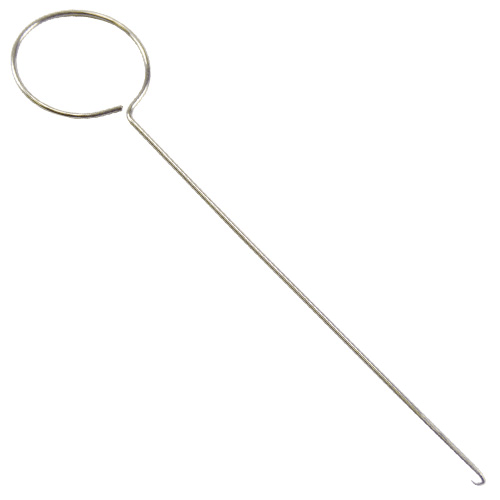 Includes 0.9 m (3ft) of tubing. 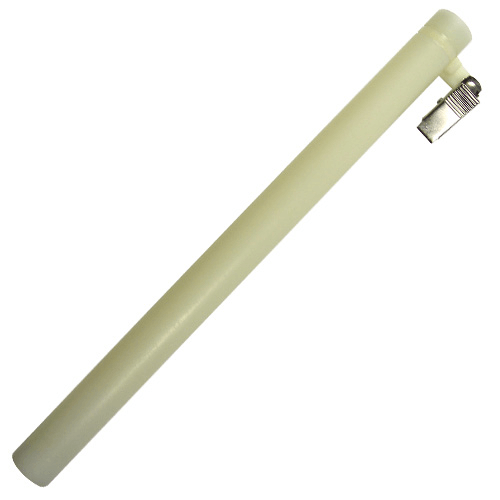 Non-adjustable low flow tube holders with plastic tube covers for use with the Pocket Pump.